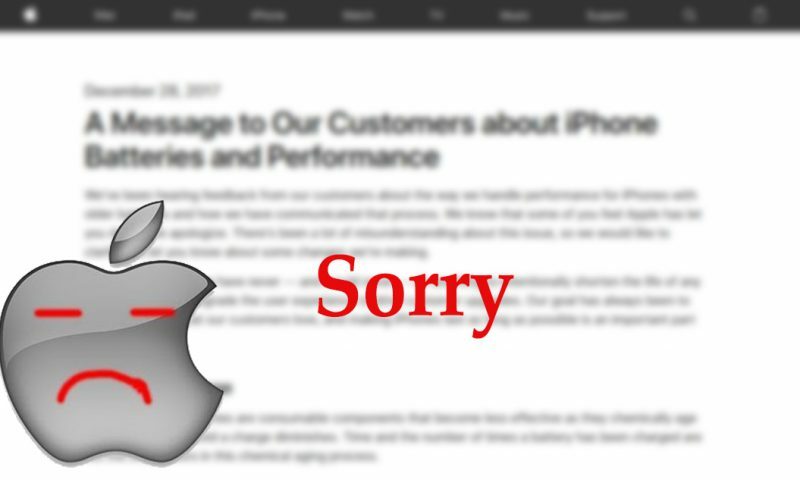 Every September, Apple releases its new generation of iPhones. This year was no different. Bucking the tradition, Apple launched 3 new iPhones instead of two this September; iPhone XS, iPhone XS Max, and iPhone XR. 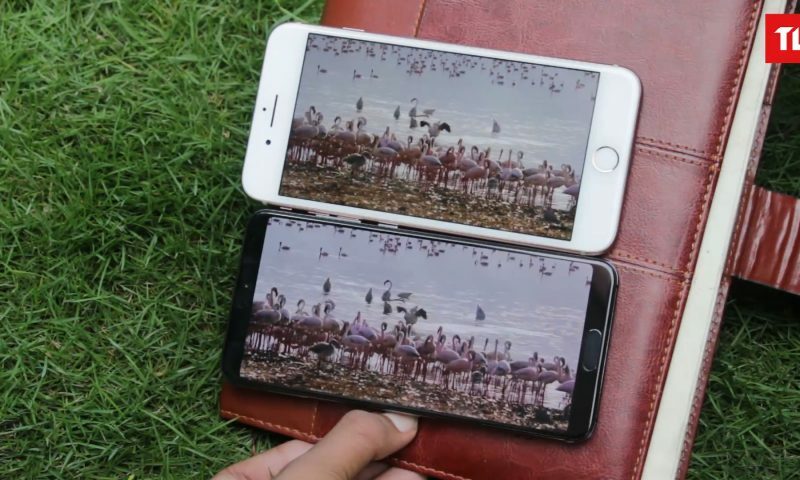 Now, these iPhones are available for pre-booking in Nepal. GenNext, the official distributor in Nepal, said that phones will become out of pre-order from 23rd November. To pre-book the phones you can contact any of the sellers listed a little below on this article. As the name suggests, iPhone XS and iPhone XS Max are just an iterative update over the last year’s iPhone X. iPhone XS keeps the same form factor as the iPhone X but updates the internals. iPhone XS Max is just a bigger-screen version of the iPhone XS. There is literally no other difference between the XS MAX and the XS (except for the battery capacity). So, if you have to choose between the two, it will come down to your preference in size. iPhone XR is a little different though. It sits between the iPhone XS and the XS Max in terms of size. And it costs a bit less than both the phones. The key difference between this and the XS and the XS Max is the screen and the cameras. The CPU is the same that is used in the XS and XS Max. 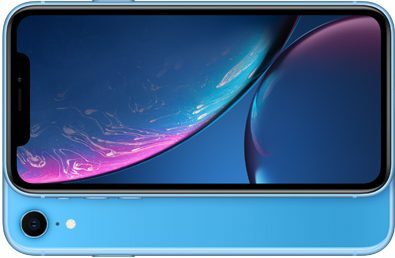 iPhone XR uses an LCD screen instead of AMOLED and it has a single rear camera instead of dual camera setup. As expected, the new iPhones blow its other Android counterparts out of the water when it comes to benchmarking. Thanks to the A12 bionic chip inside these phones. All the models are fantastic phones but you need to be crazy rich to buy them. 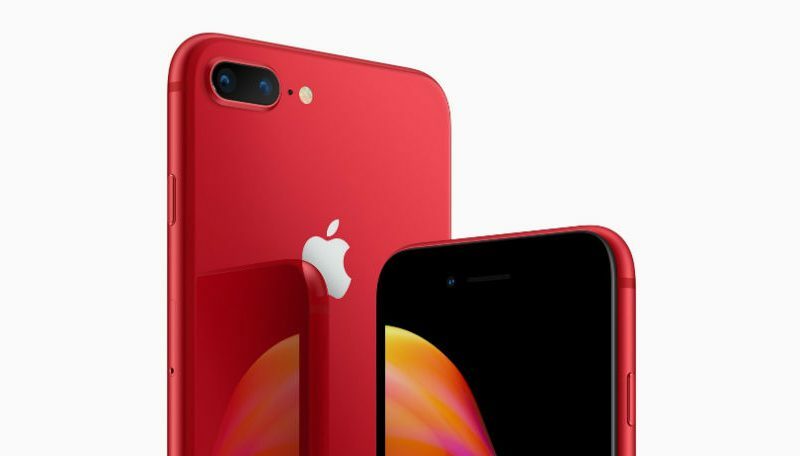 The cheapest model, 64GB version of the iPhone XR comes in at Rs 119,500. There is no discount or perks for preordering these phones. So, if you can wait until Nov 23rd, it won’t hurt you to do so. And here is the price list of all the new iPhones in Nepal.